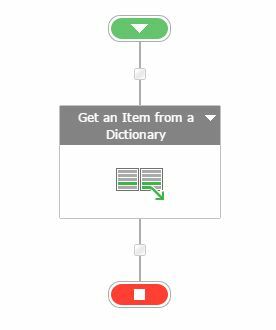 Welcome to an article on how to get an item from a Dictionary in SharePoint 2013 and Office 365 using Nintex Workflows. This article will display the action “Get an Item from a Dictionary” so that all my developer friends don’t have to spend much time and effort while using this function in their projects. Add the action, “Get an Item from a Dictionary” either by right click on the workflow or by dragging and dropping from the left toolbox. Dictionary: Choose the variable of a collection from where you will find an item. Item name or path: Provide the name of the item or the path, you want to find from the values stored in the dictionary variable. Output: Select a variable to store the output. 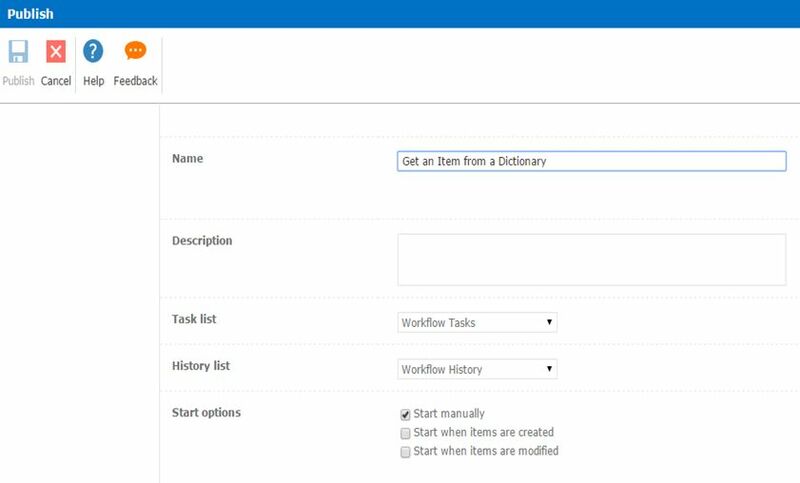 So in this article we saw how to get an item from a Dictionary in SharePoint 2013 and Office 365 using Nintex Workflows. This action will be used when we want to have to find an item in a dictionary variable which can use for various purposes in our project.